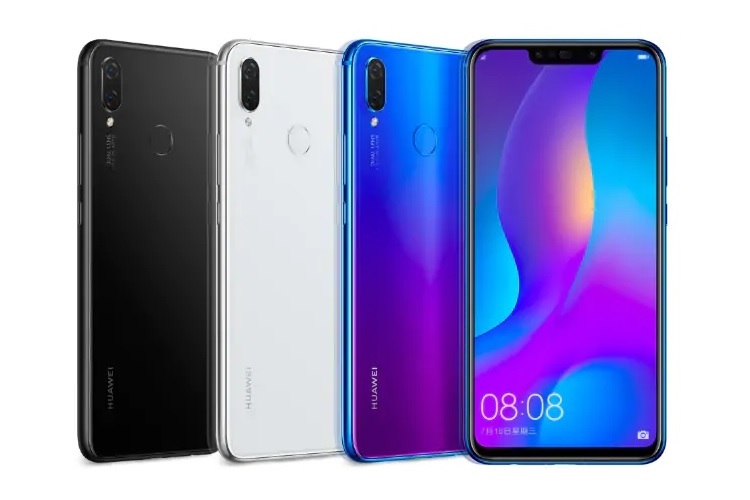 Huawei has today launched the Nova 3 and the Nova 3i smartphones in India, both of which feature a four cameras in all – two on the front as well as the rear. 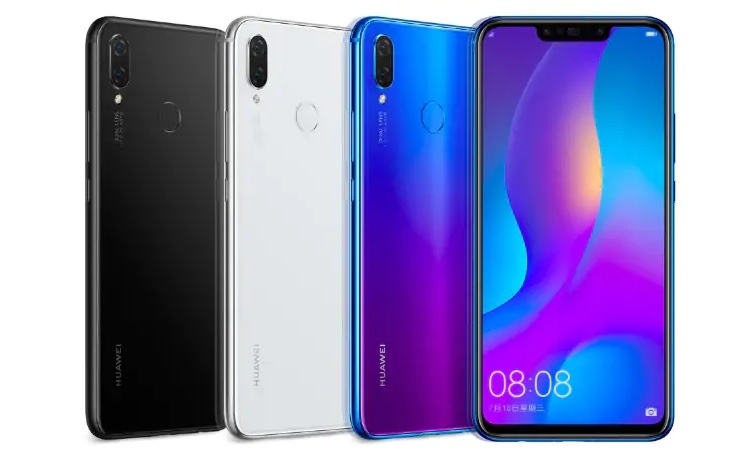 The Huawei Nova 3 (6GB + 128GB version) has been priced at Rs 34,999 and will go on sale starting August 23 exclusively on Amazon. The Nova 3i (4GB + 128GB variant), on the other hand, carries a price tag of Rs. 20,999 and will go on sale starting August 7. Pre-booking for the Nova 3i has begun on Amazon and those who pre-register will get a discount of Rs. 1,000 on the final price. The Nova 3 features a 6.3-inch Full HD+ display (1080×2340 pixels) with a 19.5:9 aspect ratio, and is powered by the company’s flagship Kirin 970 SoC, coupled with 6B of RAM and 64/128GB of internal storage. The device packs a dual rear camera set-up which consists of 24MP and a 16MP sensor, while on the front side, there is a duo of 24MP and a 2MP sensor to take care of selfies, complemented with a feature called 3D Qmoji, which is basically Huawei’s version of Apple’s Animoji. The Nova 3 boots EMUI 8.1 based on Android 8.1 Oreo and packs a 3,750mAh battery. The Nova 3i packs Huawei’s in-house Kirin 710 SoC, paired with 4GB of RAM and 128GB of storage which can be expanded up to 256GB via a microSD card slot. Like the Nova 3, the Nova 3i also packs a 6.3-inch Full HD+ display (1080×2340 pixels) with a 19.5:9 aspect ratio. In the imaging department, the Nova 3i packs a 16MP + 2MP dual rear camera set-up and a 24MP + 2MP set-up on the front. The Nova 3i comes with EMUI 8.1 based on Android Oreo 8.1 and features a 3,340 mAh battery to keep the lights on. While both phones seem very similar to competing Honor models, there are some differences in terms of the camera setup. 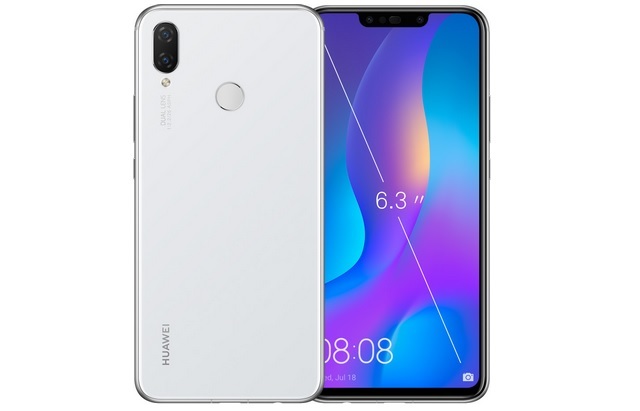 It will be interesting to see whether Huawei can indeed unseat some of the Honor phones from the cushy position the brand has managed to grab in the market.